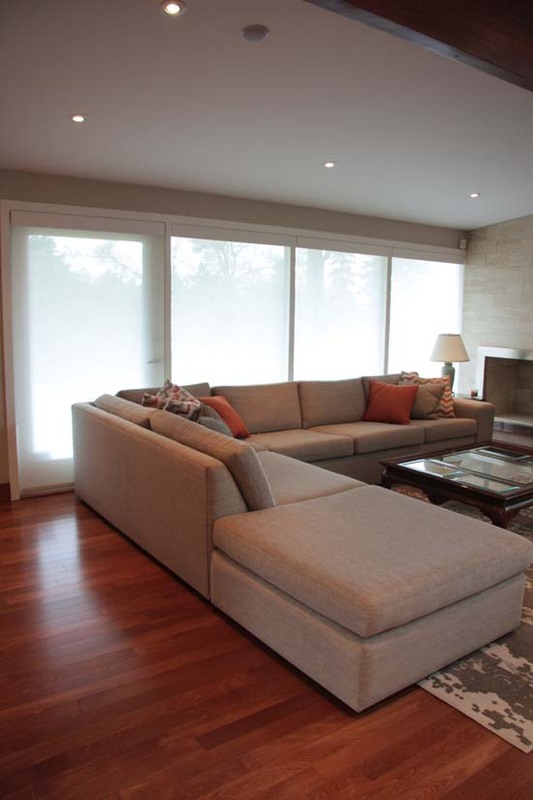 For excellent UV protection while maintaining your view of the outdoors, Designer Screen Shades and roller shades are available in varying levels of opacity. Offering a minimal yet sophisticated shade with light control, color and style . A great economical way to create room darkening and privacy.